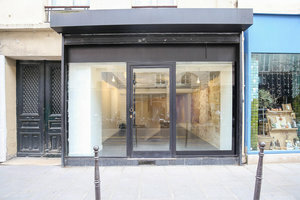 This contemporary shop space is advantageously located in the heart of Haut Marais. 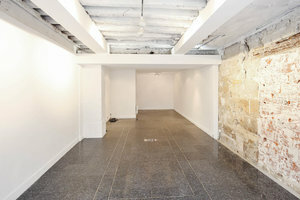 The newly renovated boutique is perfect for a variety of Pop-Up Stores. 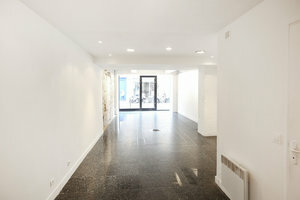 The space has a classic frontage with large display windows which offers great visibility and also creates a bright atmosphere inside. The open plan paired with the white walls and tiled floors make this space a blank canvas ideal for brands looking for a minimal space in which they can curate their desired pop-up retail environment. This store is surrounded by ready-to-wear fashion boutiques, popular art galleries and benefits from good passing foot traffic.